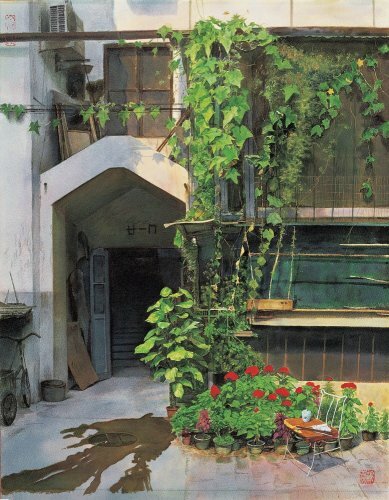 Chen Yongliang is an exceptionally young emerging talent, having enjoyed his first solo exhibition at Schoeni Art Gallery at the tender age of 26. 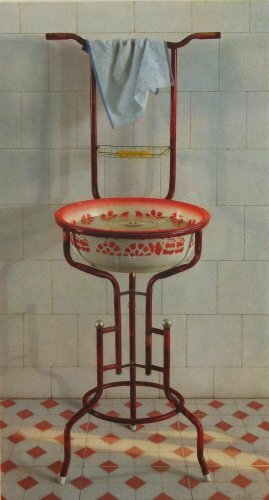 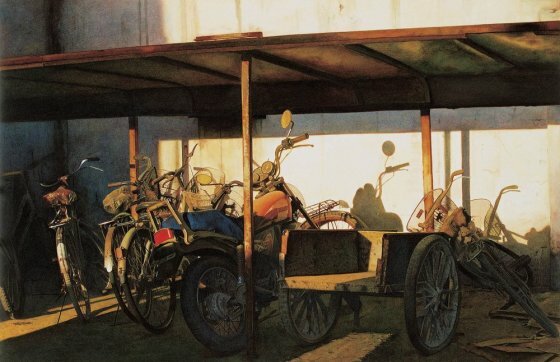 His watercolour paintings unveil an intrinsic notion of time, often depicting objects and scenes from mundane, everyday life that provoke a heavy sense of nostalgia. 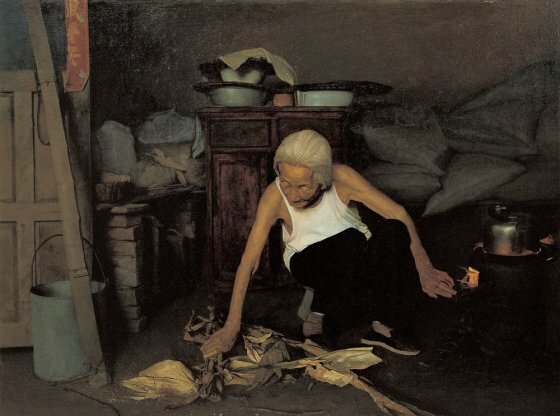 An ambiance of reminiscence, or ‘fading time’, is achieved through the artist’s portrayal of worn out or decaying objects and the deliberate use of light and shadow, reminiscent of sunset moments. 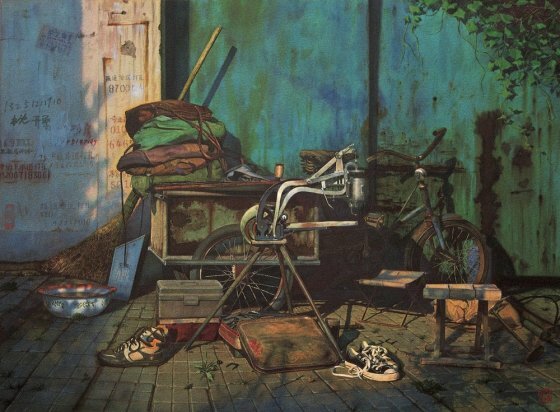 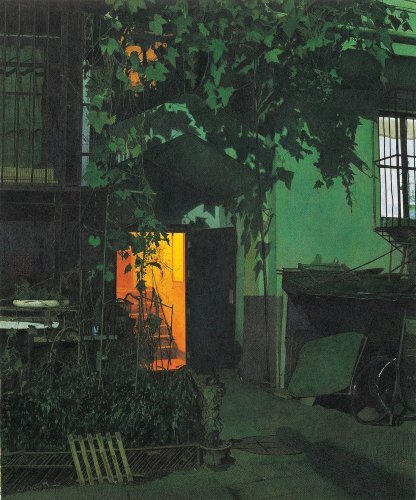 Chen Yongliang’s depiction of run-down and rusting articles, such as windows, doors, bicycles, and walls, not only enhances the ruthless truth about time and its withering nature, but it also prompts thoughts on the subtle oxidative transaction of life and death. 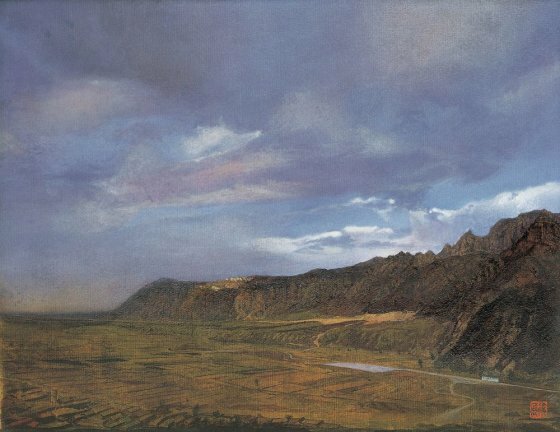 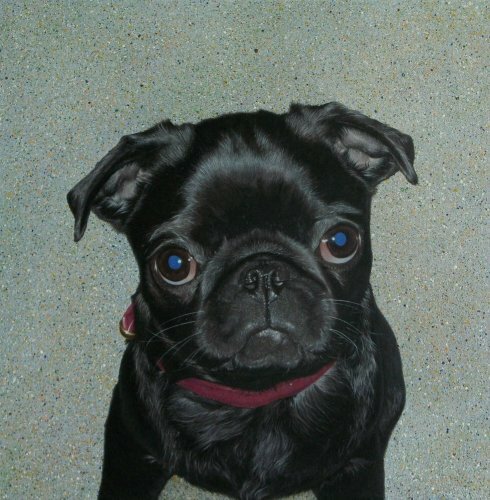 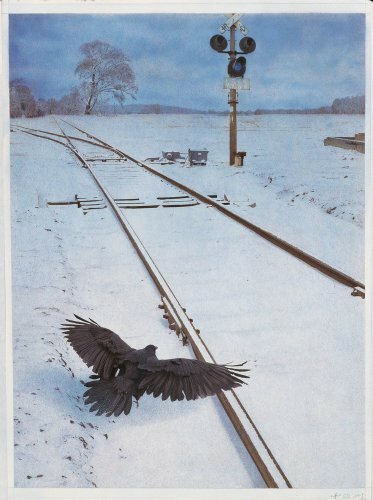 However weighty and dark this thought might be, one cannot neglect the timeless beauty found in his paintings. 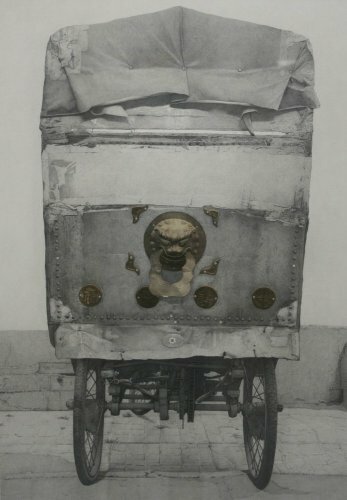 Man-made mechanical devices are essential elements found in Chen Yongliang’s work. 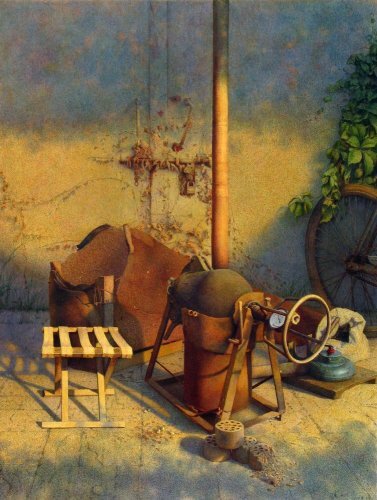 Although static, these still life objects seem to possess a special form of life or existence in his paintings. 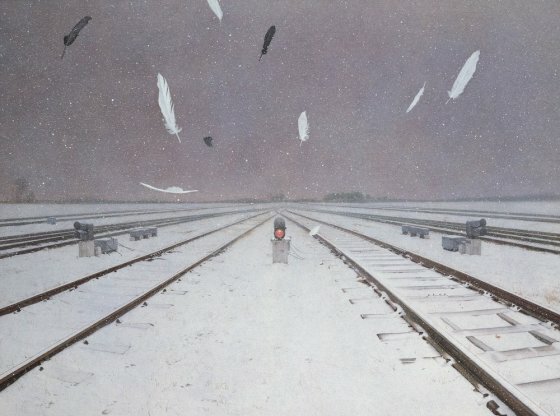 Like humans, all matter must go through the inevitable challenge of the invasion of time.